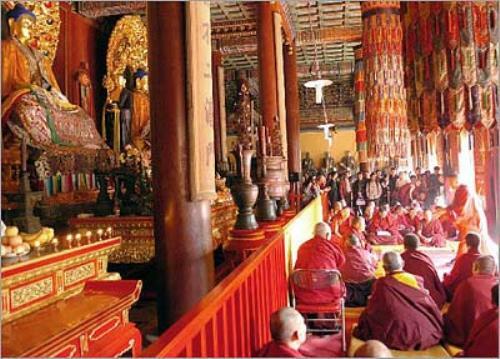 In China, the most notable religions in the country are often combined with the folk beliefs. The beliefs systems in China are called by some scholars as the thought system, cultural practices or philosophies. They tend to avoid referring the belief system as the religions. The Chinese religious practice was supported by the Chinese emperors. The Mandate of Heaven was claimed by the emperors. The Communist of China has controlled China since 1949. The members of this party are prohibited to embrace any religion because the communist party is an atheist institution. Mao Zedong is one of the notable leaders in China. The religious movement was suppressed during his reign in China. 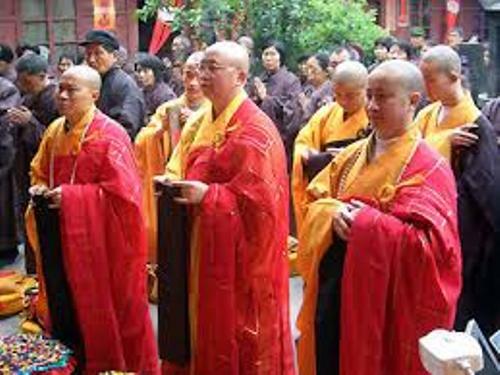 The autonomy has been given to various religious organizations in China by the current leaders of the country. In the international world, China is always associated with the secularist as well as humanist. There are five official religions recognized by the Party in the country. Those include Catholicism, Taoism, Buddhism, Protestantism, and Islam. The recognition of the Chinese folk religion and Confucianism is still in the ongoing projects. Find facts about Chinese festivals here. The popular religion or folk religion is considered as the largest group of religious tradition in the country. 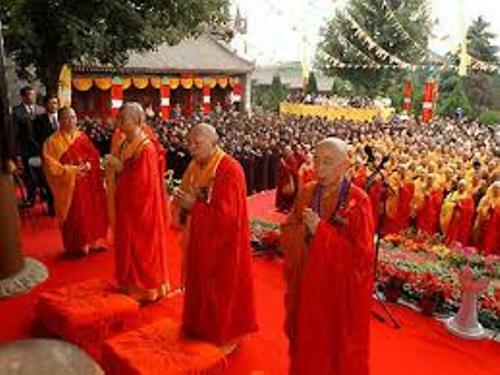 There are several elements in the folk religion which share characteristics with other religions such as Confucianism, Buddhism and Taoism. 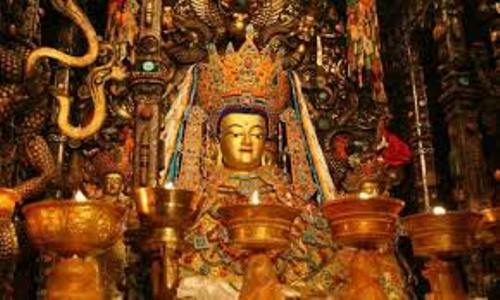 It can be seen from the veneration of figures and ancestors of Chinese mythology, gods of human groups, and forces of nature. Get facts about Chinese Folklore here. The gods of China are numerous. The goddess of sea is Mazu. The god of prosperity and richness is Caishen. Other gods are Pangue and Huangdi. 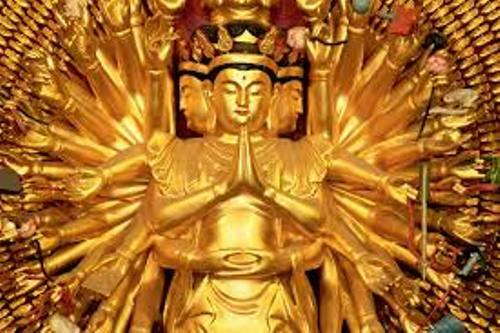 Do you like reading facts about Chinese religion?